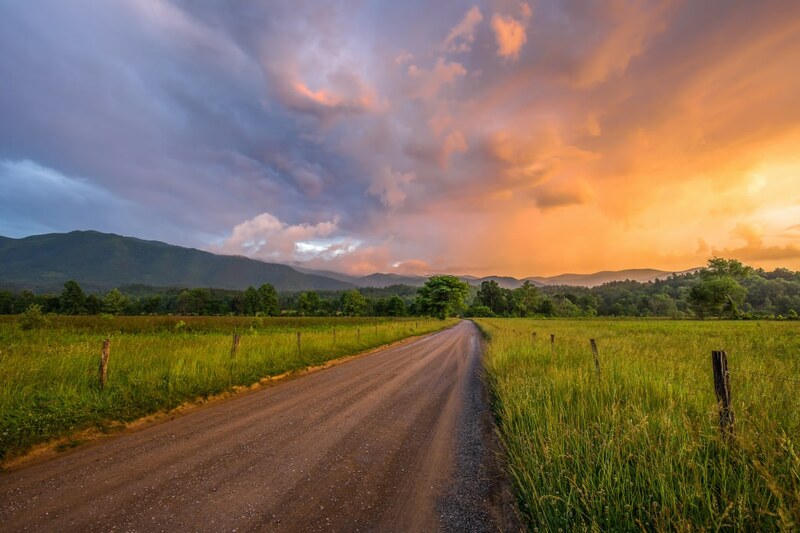 Cades Cove is one of the most popular focal points in Smoky National Park. From here, you can soak up the history and scenery by taking a hike, drive, or bike ride along this wonderful loop. The whole loop is 11-miles. Out and back options are possible. The roads are generally flat to rolling, but the 11 mile distance can be slightly challenging for younger members of the family. You could finish this loop relatively quickly if you wanted, but really you should take your time. The scenery and wildlife opportunities are worth the slower pace. Not allowed on the trails. Must be leashed on the loop road. 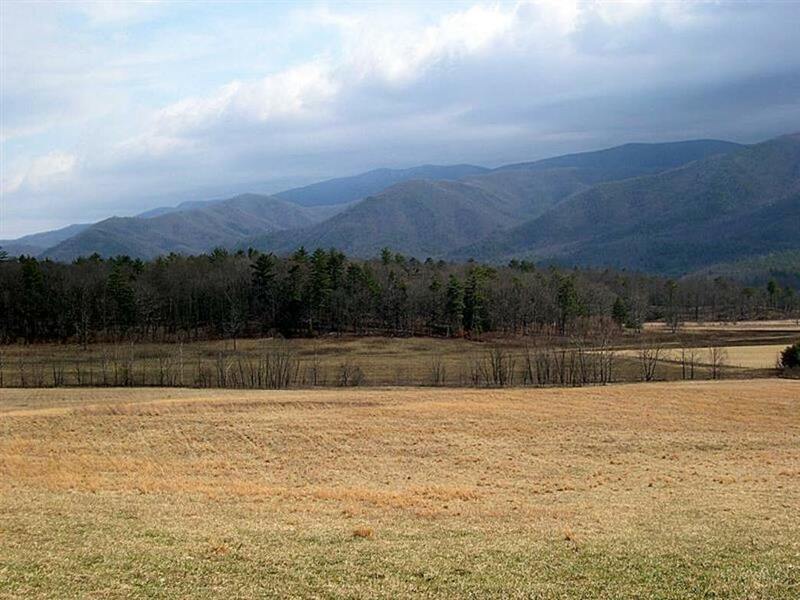 Cades Cove is one of the wonders of the National Park system. Iconic for its majestic quiet and seemingly never-ending beauty, the valley has touched millions upon millions of visitors. Deer and bear wander through the cove every day, while Appalachian winds whisper through the trees surrounding the open meadows of dense grasses and vibrant wildflowers. 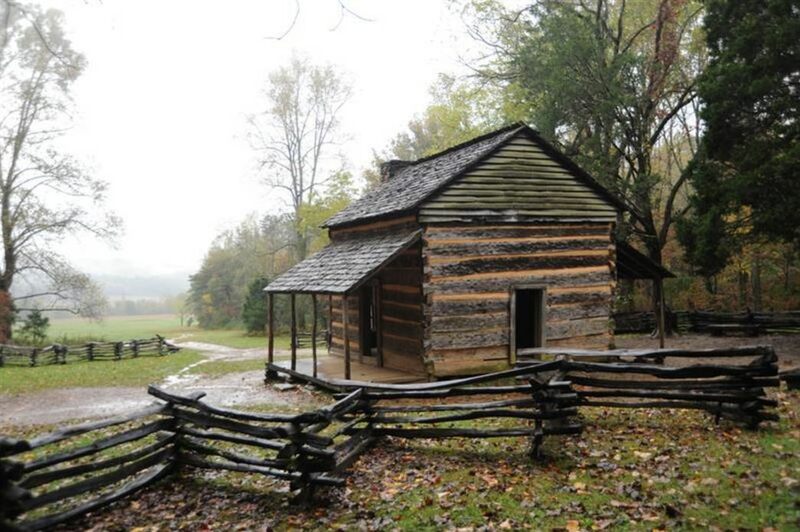 First, the valley has a long and very interesting history involving Cherokee Indians, European Settlers, and the American Civil War; plenty of onsite relics from these time periods can still be seen in the park today. Second, Cades Cove is extremely scenic. 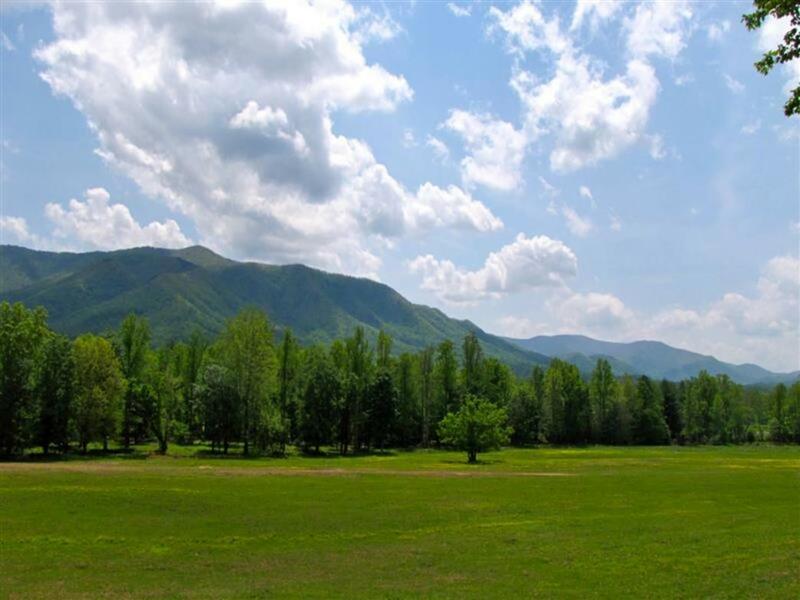 The valley itself is vast and verdant, and the surrounding Smoky Mountains are quite impressive. 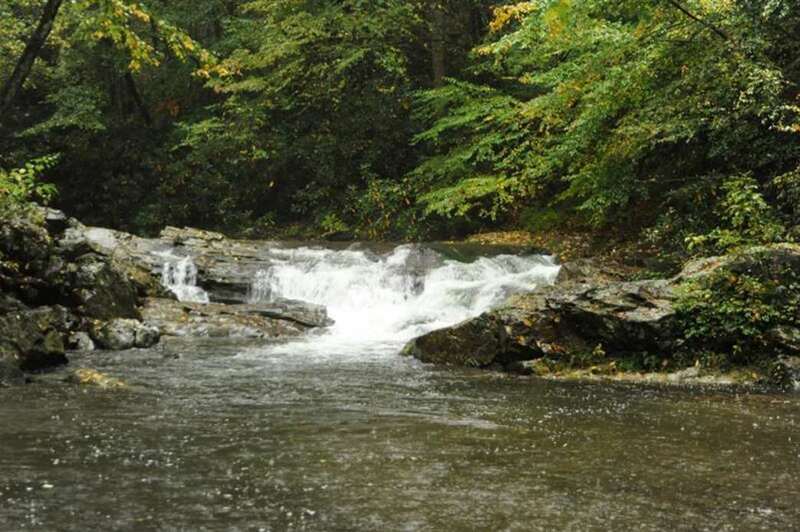 On top of this, Cades Cove is probably your best bet for seeing wildlife. At dawn and dusk, there are always huge herds of deer grazing in the grassy meadows, and there are often sightings of bear, coyote, turkey, and more! Driving is by far the easiest way to see the cove, but exploring on foot or with a bike is by far the most rewarding method. Bikers and runners will have a much more intimate experience. If you do choose to ride your bike or run, use caution- tourists often become dangerous drivers in National Parks. Adventurous souls may wish to explore the loop road on foot or bike after sundown when the gates close; the stars are incredible and animals are often seen roaming after dark. Access to the cove is primarily an 11-mile road that allows cyclists, car campers, and road runners an opportunity to explore this beautifully secluded valley. Cades Cove is simply stunning. It is the single most visited part of Great Smoky National Park, and it is impossible to pin down only reason as to why; there are several. 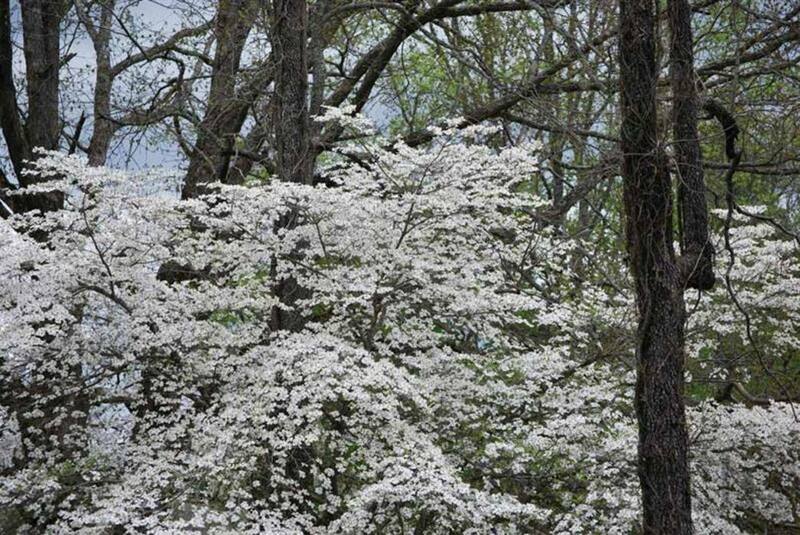 This 11-mile road is great for families who want to take a leisurely, sightseeing drive. There's plenty of nearby car camping, so if you spend all day driving back and forth along this road (an easy thing to do), you can go ahead and just stay the night. Runners who do not wish to kill their legs and lungs with the huge elevation gains found elsewhere in the park can also take advantage of this long, flat road. 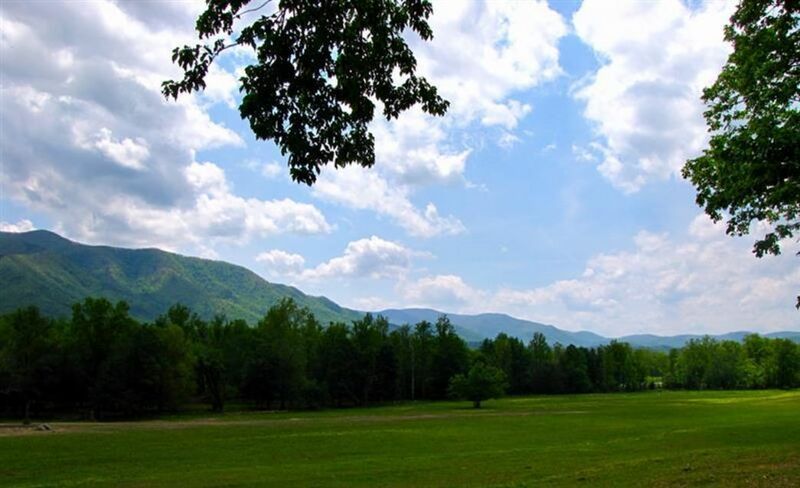 But perhaps more than anything else, the Cades Cove Loop is most suited for cyclists. Smoky National Park typically proves to be a difficult destination for cycling enthusiasts. The roads here are normally very populated with motorized vehicles, and the road grades are often very steep as well. But not here! Here, cyclists can take as many loops along this road as they want, and they'll probably be so swept up with the beauty that they won't notice any sort of burn. Parking for bikers and runners is available right before the gates at the Cades Cove Loop Road. There is also a large campground here with some facilities. Once you are within the valley parking can be found along the road at established pullouts. Many trailheads can be reached once inside the Cove, including the 5-mile round-trip hike to Abrams Falls. This trailhead can be found at stop #10 off of the Loop Road and is marked. 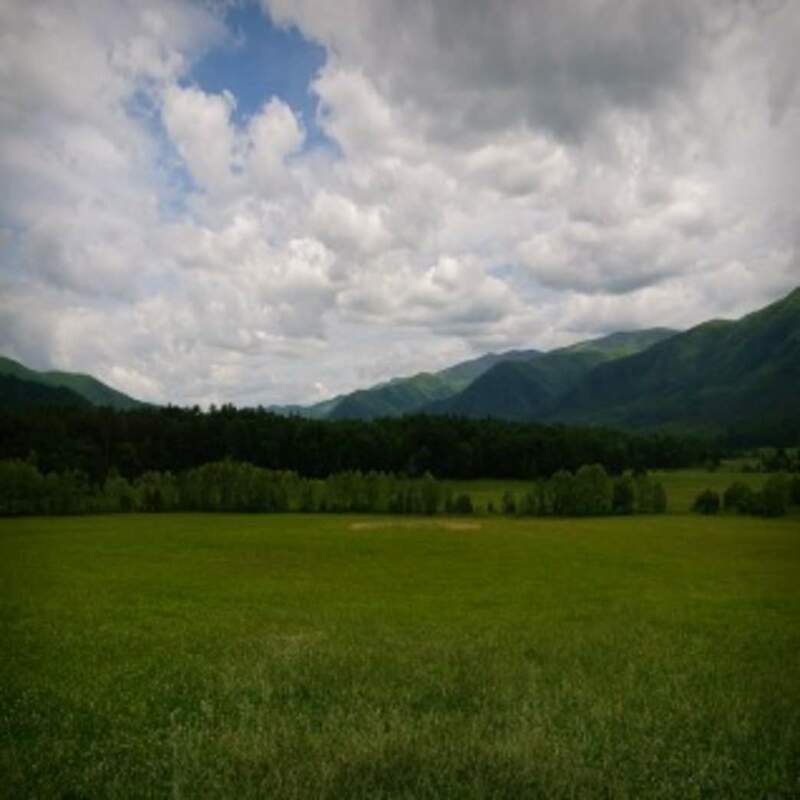 There is a large campground right outside of the valley (reservations recommended), but no other camping is allowed unless with a permit for a backcountry site. Definitely put Cades Cove on the bucket list, no matter what your activity of choice! From May until September...The loop road is closed to everyone except runners and bikers until 10:00 a.m. on Wednesdays and Saturdays, allowing you freedom to explore without the noise of traffic.